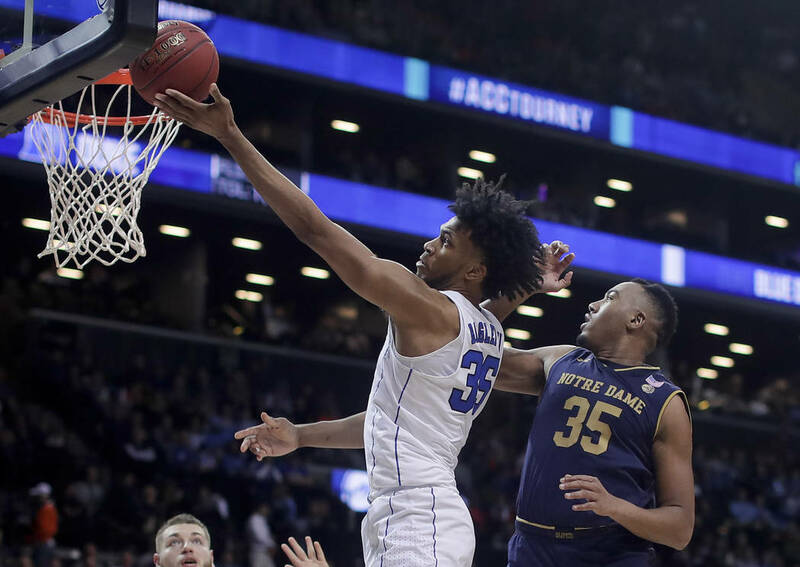 A look at the NCAA Tournament’s Midwest Region, with team capsules, players to watch, best potential matchups and a pick to reach the Final Four. 1. Kansas (27-7). This was supposed to be the year the Jayhawks’ incredible streak of Big 12 titles ended with so many quality teams. Instead, they won the regular season and tournament titles. 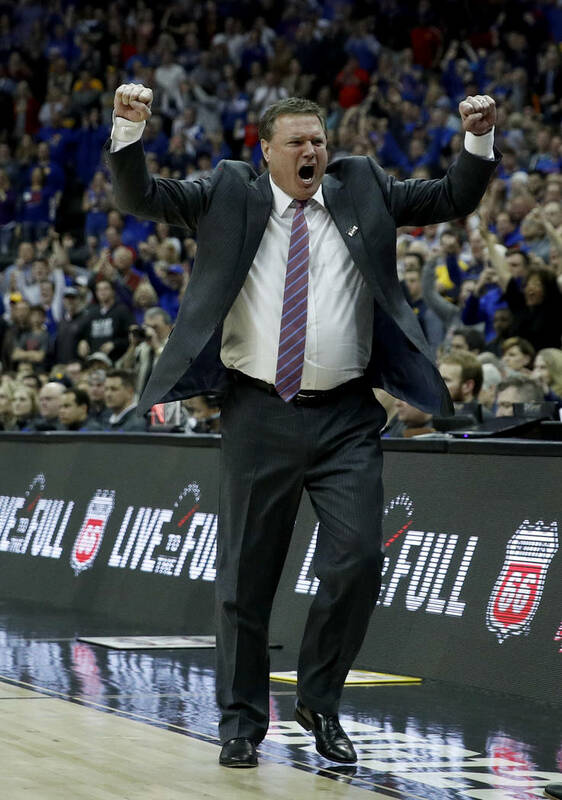 This is coach Bill Self’s seventh No. 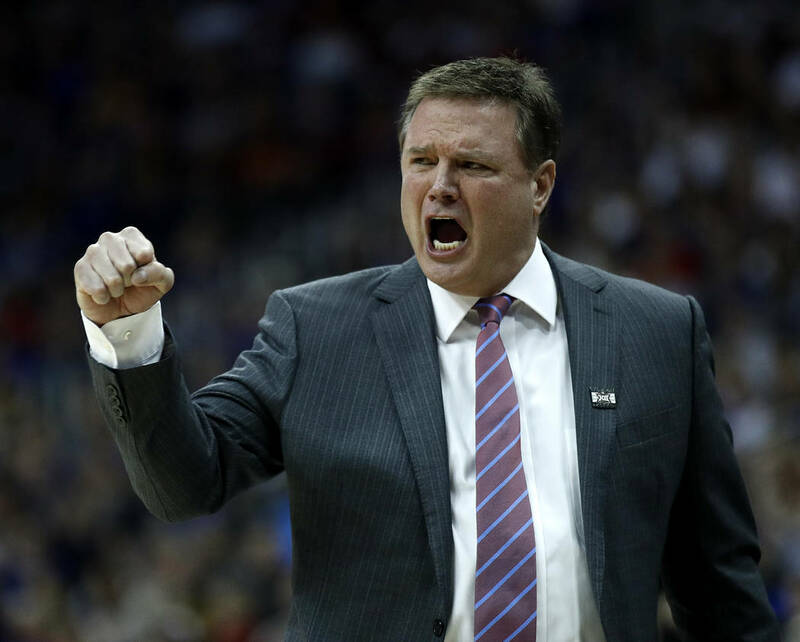 1 seed at Kansas, but the previous six times, his teams reached only one Final Four. 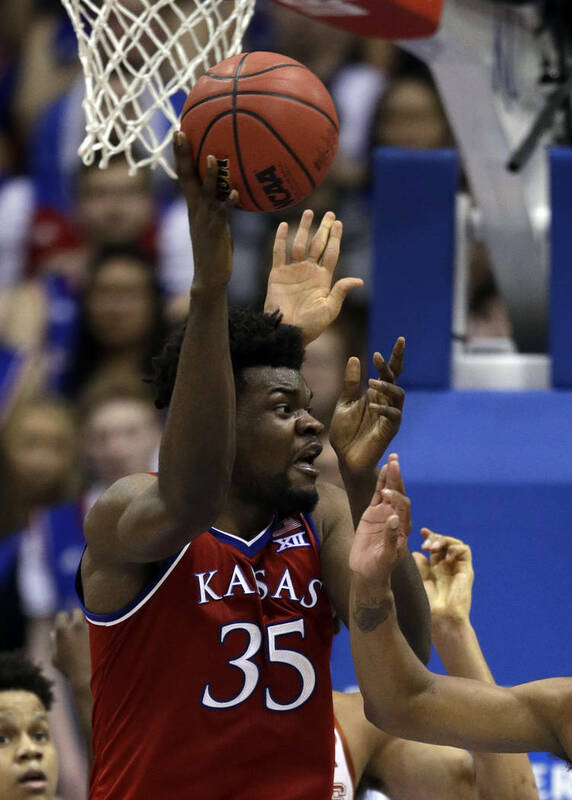 The health of Udoka Azubuike (knee) will be key to their chances of advancing from this region. 2. Duke (26-7). The Blue Devils were the preseason No. 1 team and have enough talent to win it all. That hasn’t stopped them from falling short in the past. 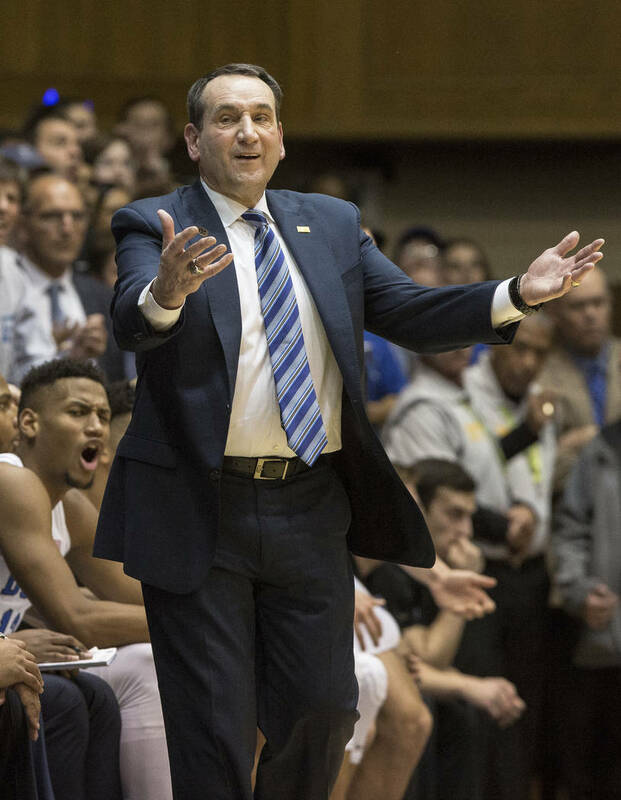 Coach Mike Krzyzewski went with a zone defense late in the season to help cover some of their defensive weaknesses, but that might get exposed. 3. Michigan State (29-4). The Spartans led the nation in assists, blocks, rebounding margin and field-goal percentage defense. Plus, it’s Tom Izzo in March. 4. Auburn (25-7). Those that don’t pay attention to college basketball until Selection Sunday might be surprised to know the Tigers won the Southeastern Conference regular-season title. They are dynamic on offense and make a lot of free throws. But they struggled down the stretch and are in a tough region. 5. Clemson (23-9). The Tigers haven’t been to the NCAA Tournament in seven years, and this wasn’t supposed to be the year the drought ended. Brad Brownell worked wonders with this team, but it will take a Herculean effort to make a run in the postseason. Clemson is 7-6 since Donte Grantham was injured. 6. Texas Christian (21-11). The Horned Frogs stumbled after losing former UNLV recruit Jaylen Fisher in January, but recovered to close the season strong and earn their first berth in two decades. Jamie Dixon’s team is explosive on offense, especially from long range. 7. Rhode Island (25-7). The Rams looked like an elite team for much of the season only to play .500 ball in the final eight games. Dan Hurley’s team will need to regain some of the magic that helped them to a 21-3 start. That will need to start on defense, where Rhode Island can be suffocating when focused. 8. Seton Hall (21-11). This Pirates roster has the look of one that could end a drought of NCAA Tournament wins that dates to 2004 but has been plagued by inconsistency. Kevin Willard’s team thought it had a chance to finally win one last season until a controversial flagrant foul against Arkansas sealed their fate. 9. North Carolina State (21-11). Kevin Keatts did a phenomenal job leading the Wolfpack back to the NCAA Tournament in his first season as coach. He had a lot of help from Baylor transfer Allerik Freeman. N.C. State might be playing its best basketball of the season, winning five of six to close the regular season. 10. Oklahoma (18-13). The Sooners probably don’t belong in the tournament, much less with a 10-seed. 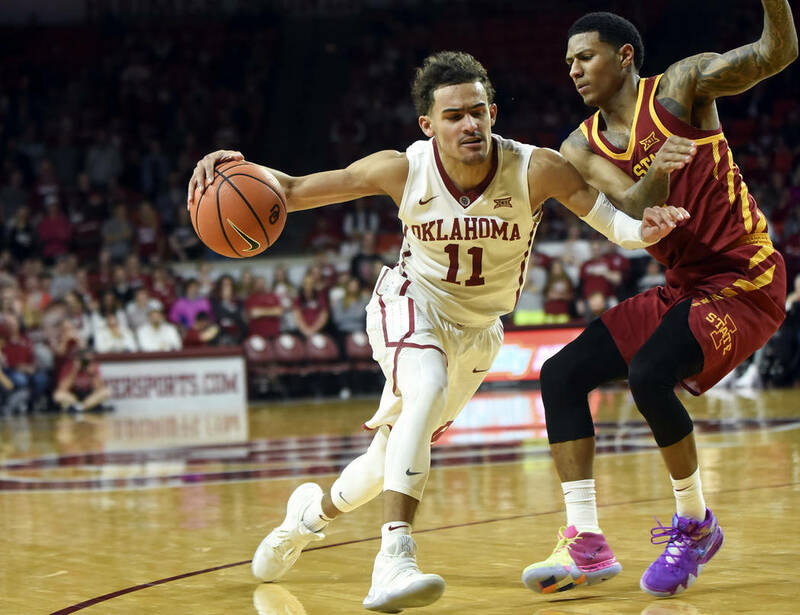 Trae Young is phenomenal and had them looking like a threat when they were 14-2. But they went 4-11 to close the season. 11. Arizona State (20-11). The Sun Devils can be one of the nation’s most dynamic and explosive offensive teams. They can also look like a complete disaster when their shot selection goes from questionable to downright terrible. Bobby Hurley’s squad played their way onto the bubble after putting together the best nonconference resume in the nation. 11. Syracuse (20-11). The middle of this bracket is filled with teams with questionable resumes. Jim Boeheim’s team is chief among them with maybe the worst case for inclusion of anyone in the field. Two years ago, the Orange made a Final Four run under similar circumstances. They will need scoring from someone besides Tyus Battle to replicate that feat. 12. New Mexico State (28-5). The Aggies came to Las Vegas for the Western Athletic Conference Tournament last week and did what they’ve done all season: win. Jemerrio Jones was dominant, particularly on the glass, during that run for first-year coach Chris Jans. Zach Lofton is a go-to player on offense, and the Aggies defend well enough to be competitive against most teams. 13. College of Charleston (26-7). The Cougars were a staple in the field in the late 1990s, but their last appearance was 1999. Experience is a major reason the drought is over. Earl Grant’s team leads the nation in minutes continuity after returning its top seven players from last season. 14. Bucknell (25-9). The Bison tore through the Patriot League after enduring a brutal nonconference schedule that saw them fall just short of several road upsets against major conference competition. The experienced lineup gets another shot, though they probably would have a better shot against a team not coached by Tom Izzo. 15. Iona (20-13). The Gaels are in the field for the third consecutive season, but this is far from the best team Tim Cluess has advanced with. Iona, which finished fourth in the Metro Atlantic Athletic Conference, is accurate and prolific from long range. The Gaels will have problems in the paint. 16. Pennsylvania (24-8). The Ivy League representative shared the regular-season title with Harvard before knocking off the Crimson in the mini-tournament championship game. 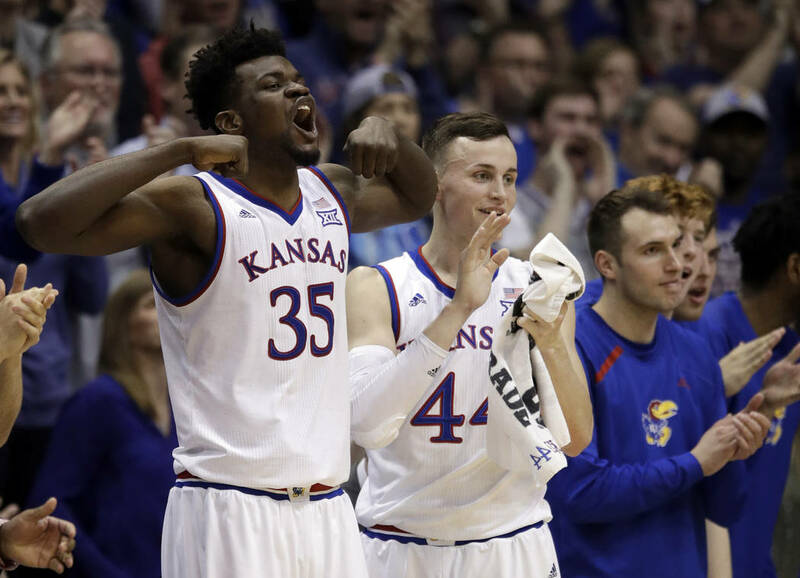 While they are playing their best basketball and could annoy Kansas for a while, those predicting the outright upset are getting carried away. 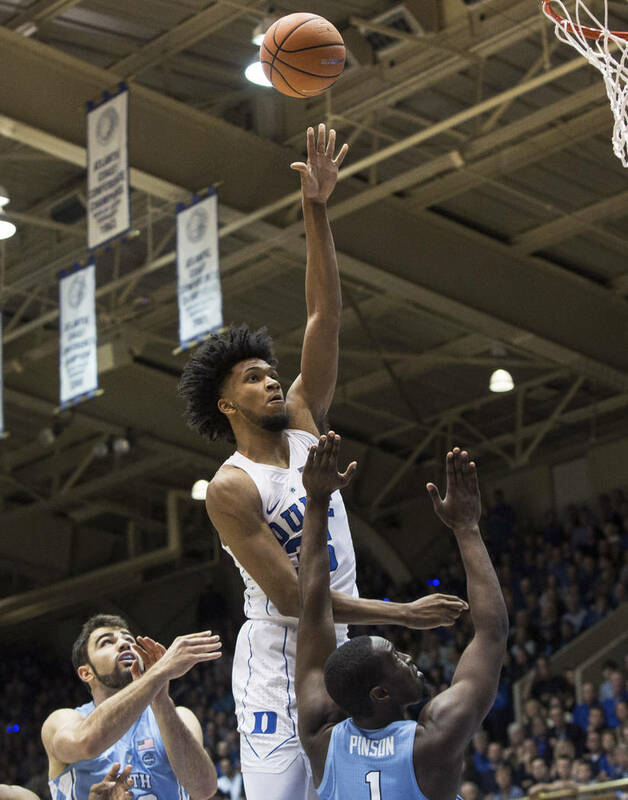 Marvin Bagley III, Duke: The freshman has been as good as advertised, and he doesn’t even trip opponents like his veteran teammate. 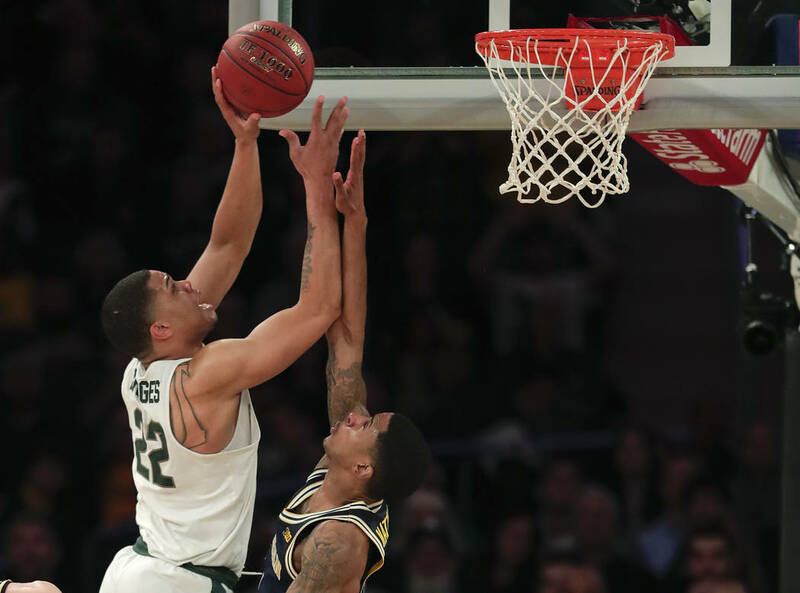 Miles Bridges, Michigan State: Tom Izzo must have thrown himself a party when Bridges decided to come back for his sophomore season. He could carry them all the way to San Antonio. 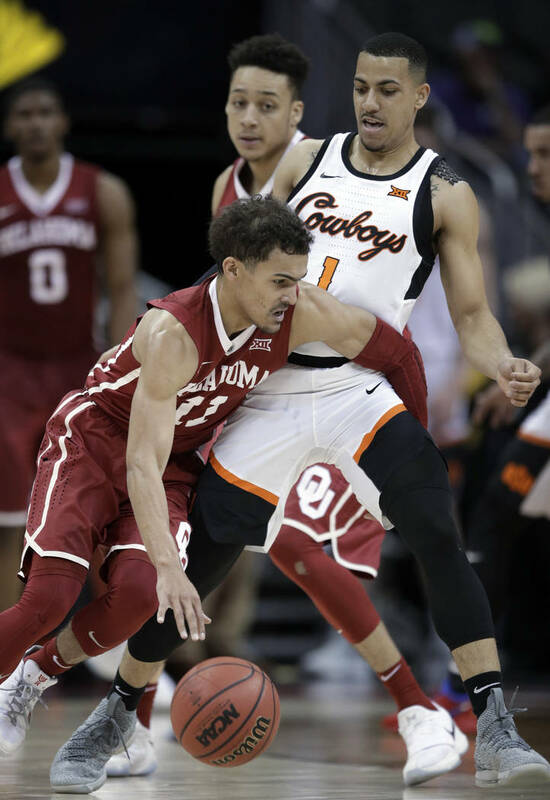 Trae Young, Oklahoma: Even though defenses started to catch up to the dynamic freshman as the season progressed, he still became the first player to lead the nation in scoring and assists in the regular season. His presence is likely the main reason that the Sooners received an at-large bid. 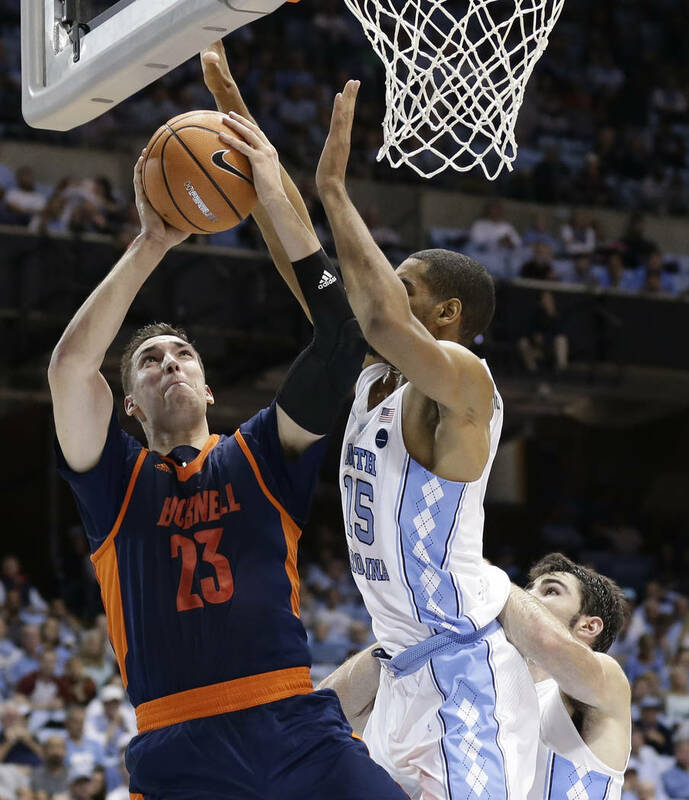 Zach Thomas, Bucknell: The Patriot League Player of the Year averaged 20.3 points and 9.2 rebounds. He is an adept passer and can score inside or outside. He’s also about to graduate with a degree in biomedical engineering and is working on a product to stabilize the heart during a coronary-artery bypass graft. 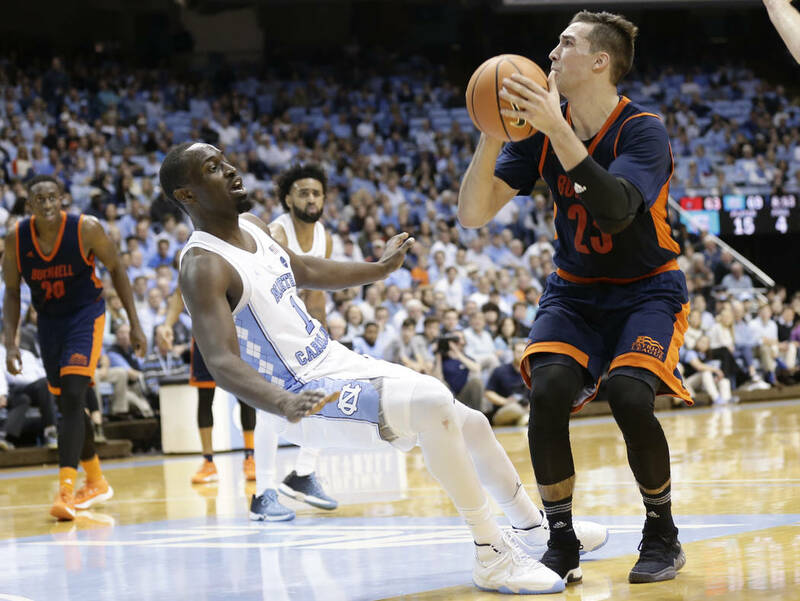 Arizona State vs. Rhode Island, Sweet 16: This might not be a possibility based on the outcome of Arizona State’s game Wednesday night against Syracuse, but if the Sun Devils and Rams advance, it would set up a matchup between the Hurley brothers. 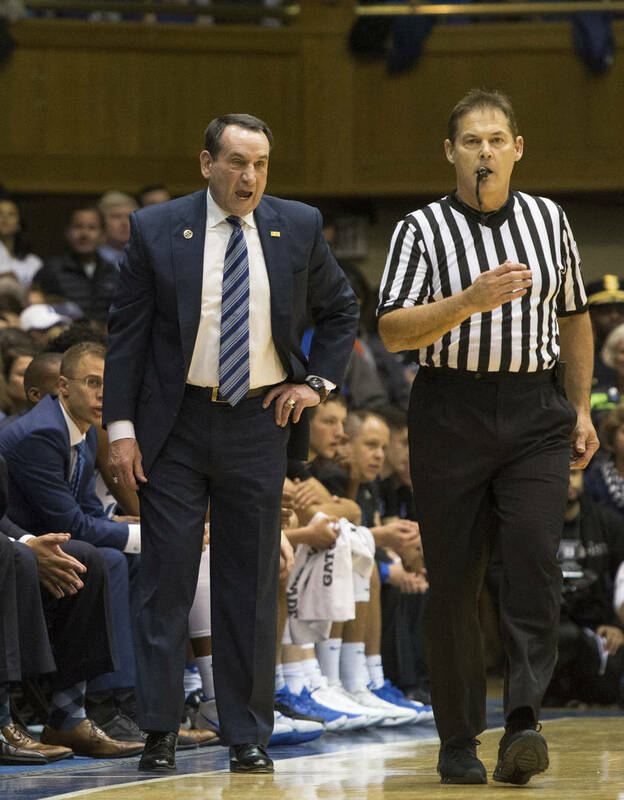 Michigan State vs. Duke, Sweet 16: A far more likely matchup in the third round would pit Tom Izzo against Mike Krzyzewski in a battle of college basketball royalty. 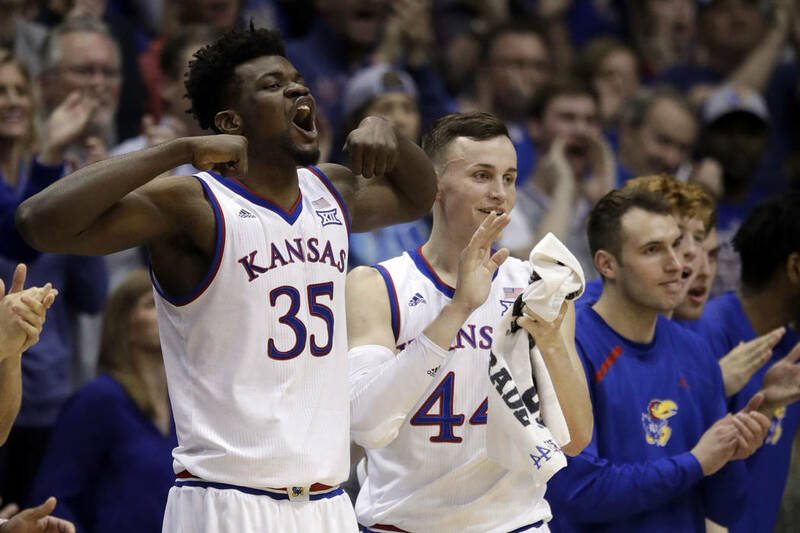 Kansas vs. Michigan State/Duke, Elite 8: If the brackets hold up to the regional final, either of these would be outstanding matchups sure to make TV executives drool. New Mexico State: Chris Jans has his team playing defense, and the Aggies have dynamic playmakers in the backcourt and frontcourt to be a problem. College of Charleston: Experience matters in March, and no team in the country has played together more than the Cougars. They also get a favorable early draw against a scuffling Auburn team. 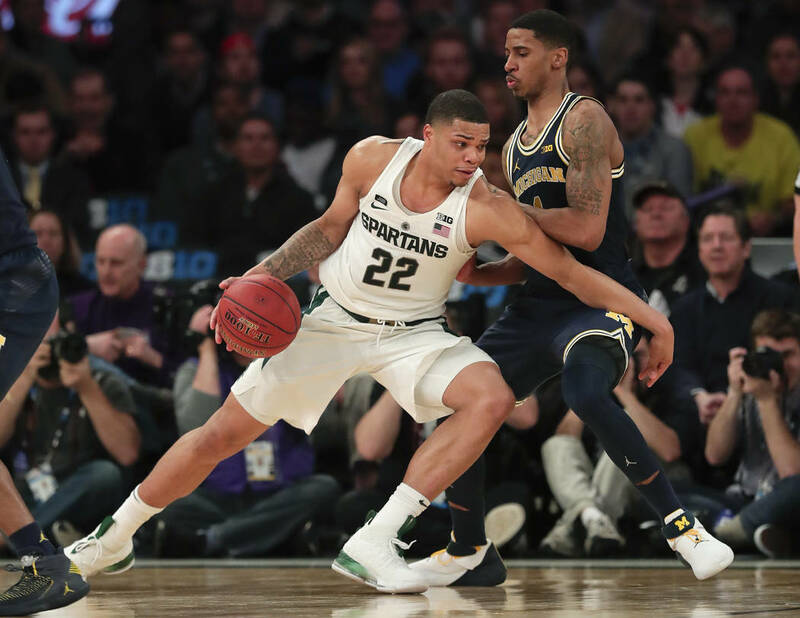 Michigan State: Tom Izzo’s teams almost always are peaking at tournament time, and this might be his most talented roster.